We have gathered the official list of courses and departments that are available in the entire University of Pretoria. So basically, we’ve made it very easy for you to easily view the subject combination and study requirements that you need to get into any of the listed courses offered at the University of Pretoria. 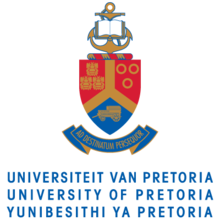 Admission Requirements of the University of Pretoria are determined by the course of study. Courses are regularly updated as what obtains this year may differ next year.